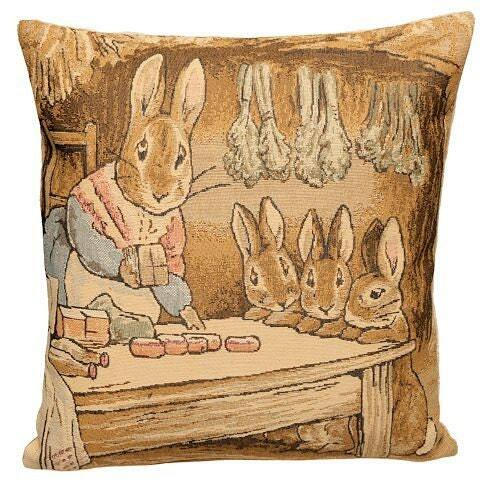 Lovely pillow cover! Thank you! !